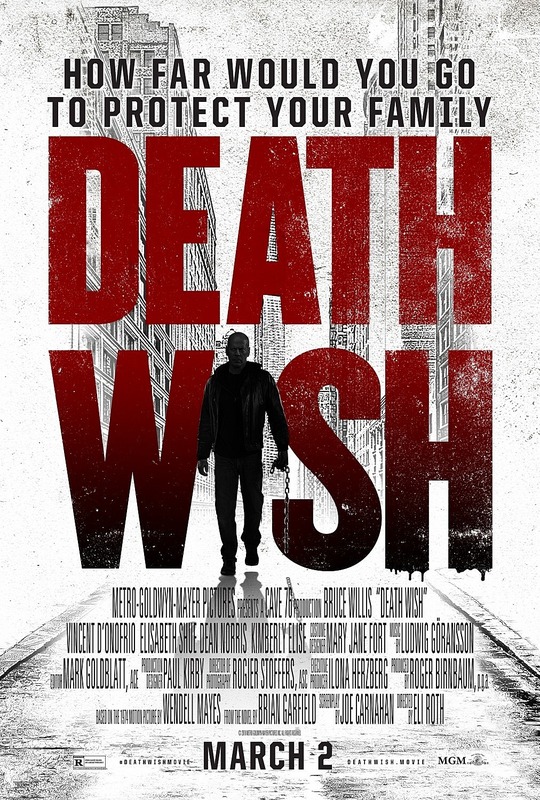 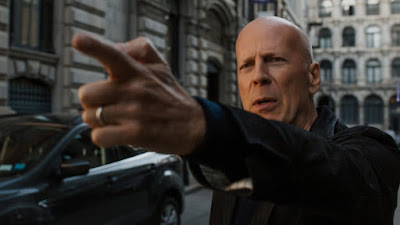 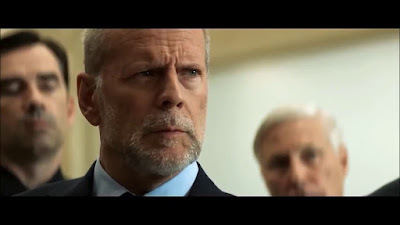 SNEAK PEEK: More "Death Wish"
"...becomes a hardened vigilante when his wife is murdered and daughter is brutally attacked by thugs..."
...Kimberly Elise as 'Detective Jackson', Mike Epps as 'Dr. 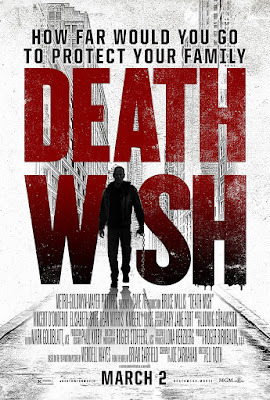 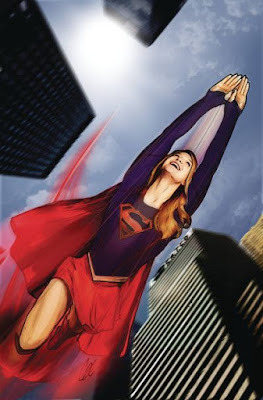 Chris Salgado', Elisabeth Shue ("Hollow Man") as 'Lucy Kersey', Camila Morrone as 'Jordan Kersey', Ronnie Gene Blevins as 'Joe' and Beau Knapp as 'Knox'. 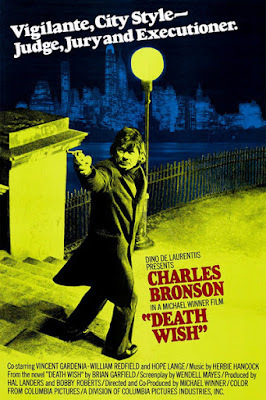 "Death Wish" (1974) is also noted as the first role for actor Jeff Goldblum, who plays greasy, scumbag "Freak #1.